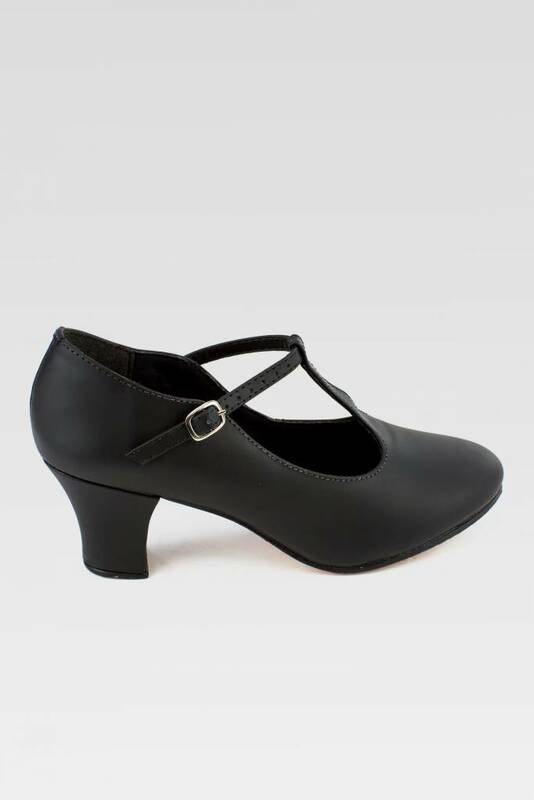 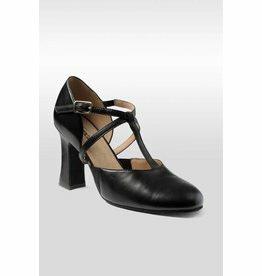 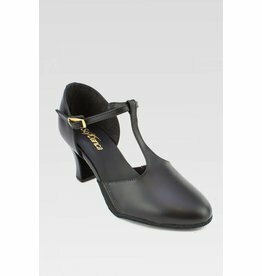 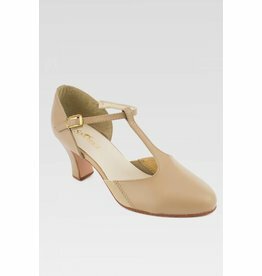 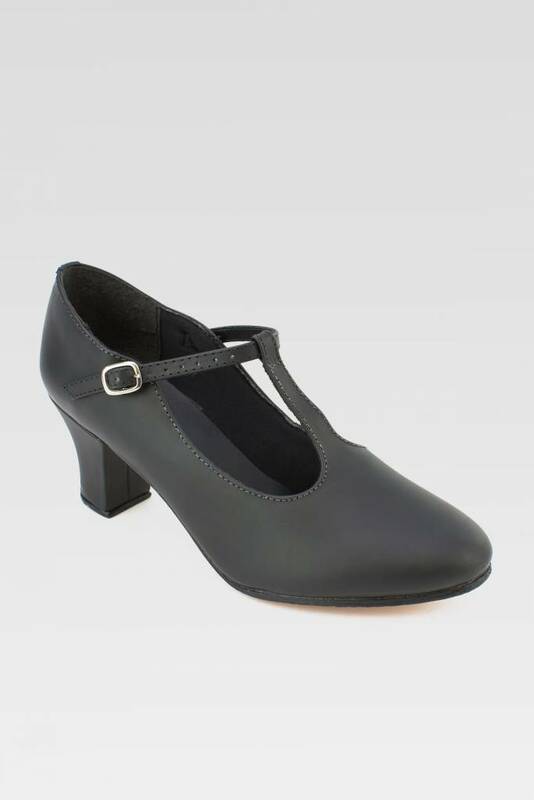 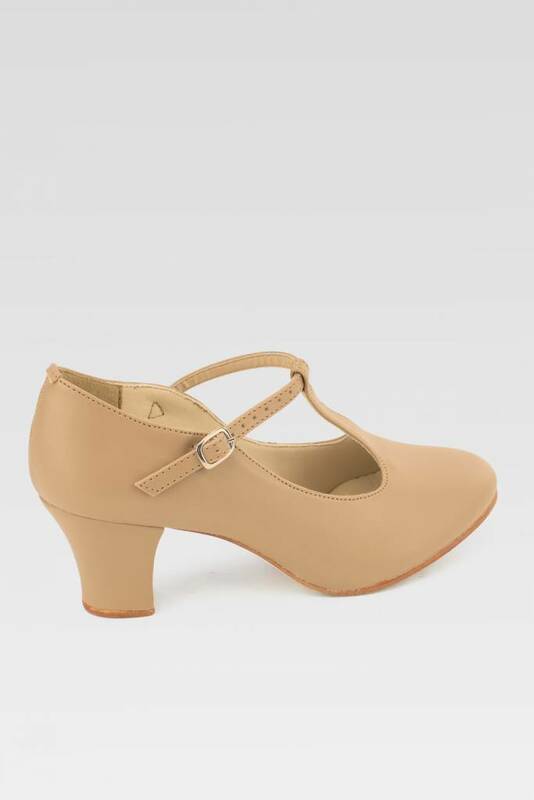 SoDanca Chrissie 2" T-Strap Character Shoe - Dance Gear Etc. 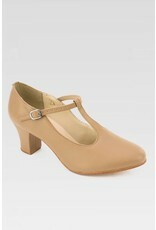 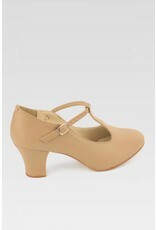 Chrissie is a 2'' heeled vegan leather t-strap that has amazing comfort and durability. 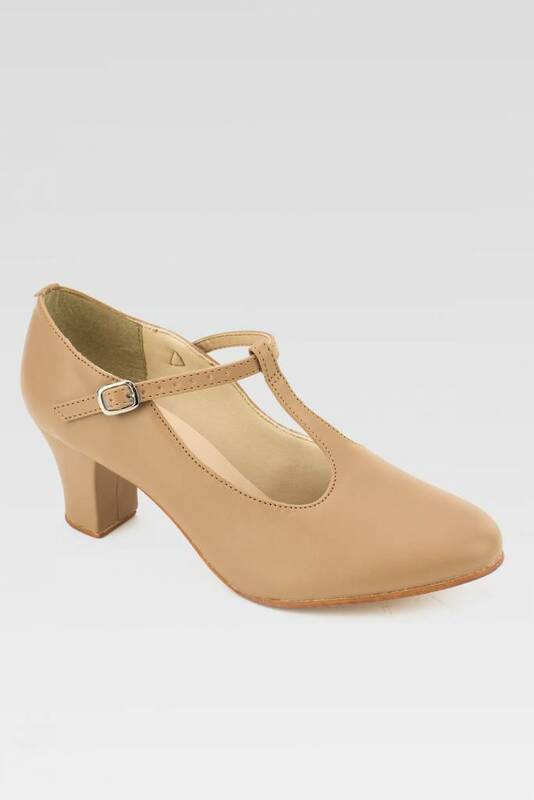 These shoes will keep you coming back for more!